*The most important thing to do for the condition of your skin around the lower jaw is to extend your beauty regime from your face down to your neck area. *Premature drooping can be prevented with daily application of a broad- spectrum sunscreen. Also use a homemade mask twice a week to help tighten skin. Mix egg white, vinegar, honey and raw milk. Apply it on your chin and neck area. Rinse after 15 to 20 minutes and then apply a super firming neck cream. 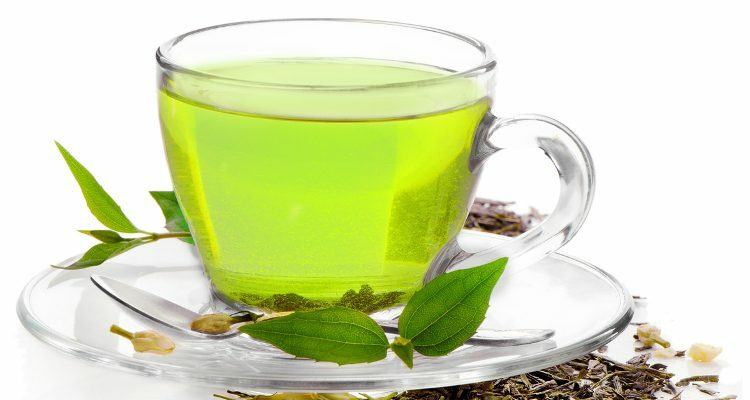 *Drinking green tea daily can also help tighten skin as it is packed full of antioxidants and the anti-inflammatory properties a can help increase skin elasticity. *To tone your chin muscles one of the easiest and most effective ways is chewing sugarless gum. This entry was posted in Ask the expert, best, Body Beautiful, celebrity, cheekbones, christmas, cosmetic surgery, Daily Express, festive, Festive Fixes, Lesley Reynolds, Uncategorized and tagged double chin], neck, skin around the lower jaw, weight gain, weight loss. Bookmark the permalink.